Healthy environments are of course characterized by leaders of integrity; intolerance for discrimination; strong systems, policies, and procedures; and an organizational alignment that promotes shared goals and achievable results. But truly healthy cultures go one step further. The healthiest work cultures I’ve observed find ways to capture the spirit of the organization. They have identified the “personality” of the organization and they find ways to express that. Personality provides color and vibrancy to what could otherwise be a strong but sterile environment. Ranked number 1 in Fortune magazine’s 2014 list of the 100 Best Companies to Work For, Google is well known for its corporate culture. When I moved to the Silicon Valley area, one of the first places I visited was the Google campus. I had heard rumors of the great megaplex in Mountain View, California, and my quick tour lived up to the hype. Reflecting a desire to keep the culture of a start-up organization, everything about the Google campus is designed to inspire open communication among employees. From bicycles to bowling alleys to inspiring themed meeting spaces, the facilities encourage interaction in fun and innovative ways. 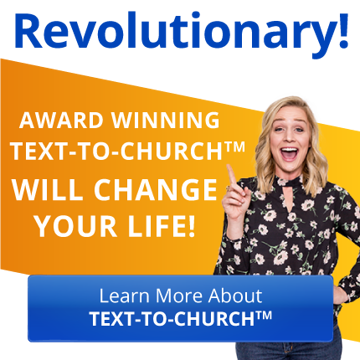 Zappos, an online retailer that aims to “deliver WOW through service,” carries that wow fa ctor into the culture for its staff. 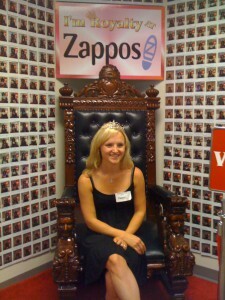 The managers refer to their staff as family and have ten core family values that they believe put the “zap” in Zappos. 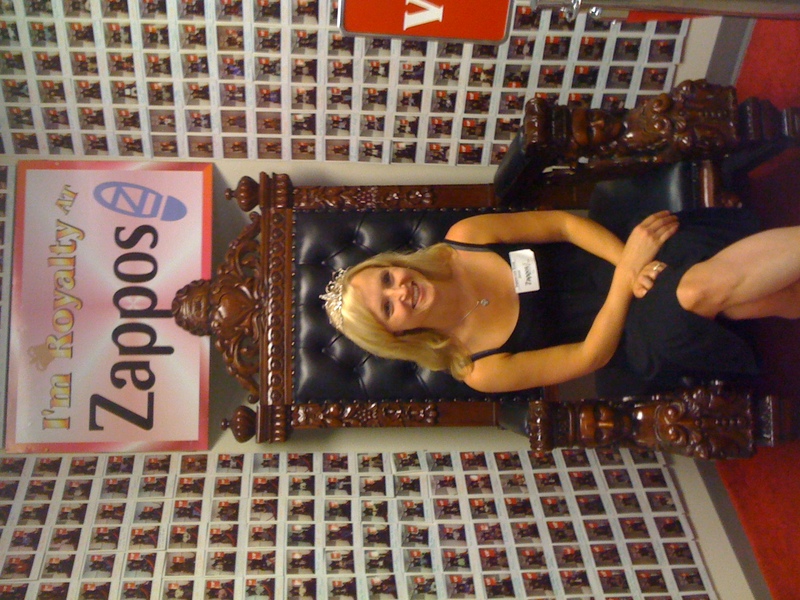 Among them you’ll see phrases like “create fun and a little weirdness” and “be adventurous, creative, and open-minded.” Several years ago I toured the Zappos offices. On our tour the other visitors and I were made kings and queens for a day, complete with throne and regalia; challenged to a hula-hoop contest; given a free book from the company’s family library; and paraded through a sea of cubicles where staff, or “family members,” were bustling with energy and productivity. The energy in the space made me briefly consider a career change. In their book Spiritual Leadership, Henry and Richard Blackaby state, “Today’s workplace is a forum for people to express themselves and to invest their efforts into something that contributes positively to society. People no longer choose jobs based merely on salary and benefits. They seek companies with corporate values that match their personal values.” Great team cultures should cause people to clamor to work for your team, your division, or your company. People aren’t afraid to work. They’re afraid to have to work in a place that drains the life out of them.